Discover the most beautiful natural areas of Brazil with Briarne Pigott's images. 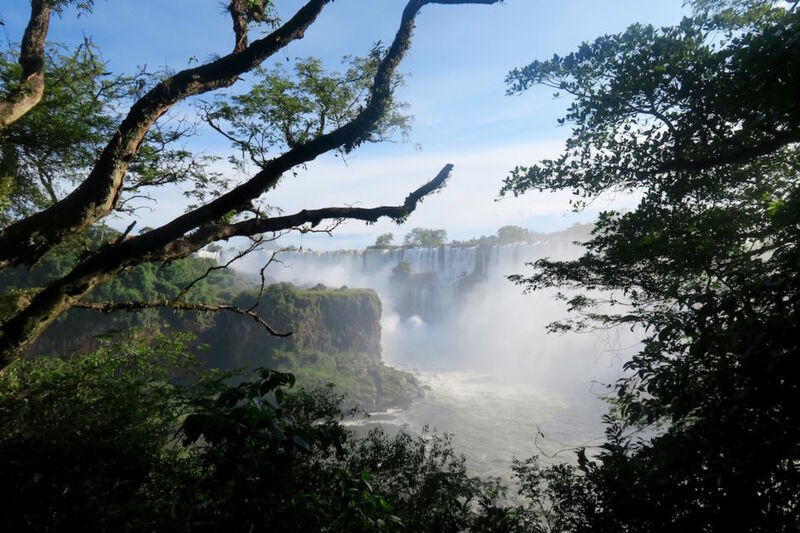 PICTURE dozens of national parks packed with walking trails, each leading to amazing waterfalls and the best ponds you could ever swim in; luscious Amazonian rainforests with incredible vistas. 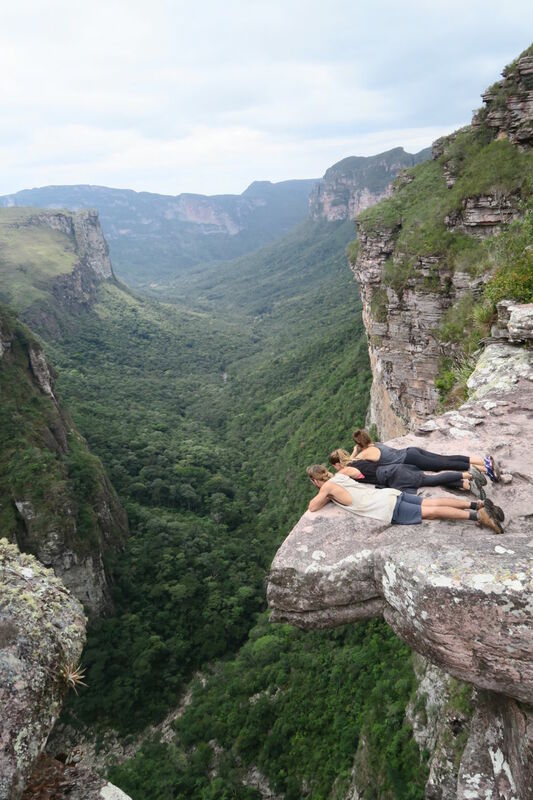 Welcome to Brazil, every outdoor junkies’ dream come true. 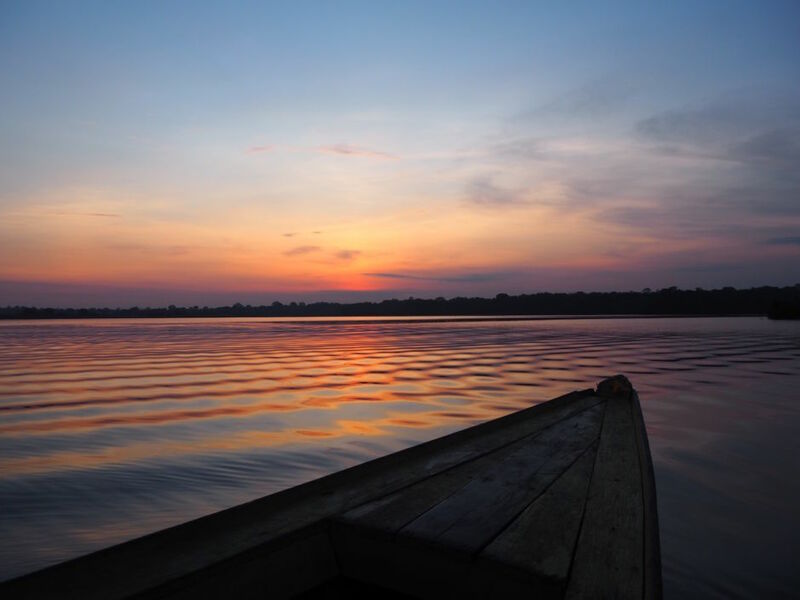 Sunrise is the perfect time to see the famous pink dolphins of the Amazon River. 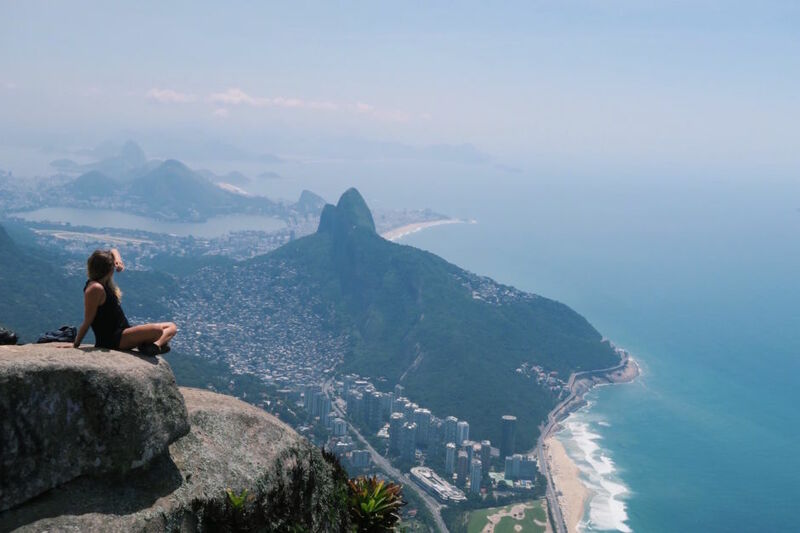 Be prepared for a grueling three-hour hike combined with some freestyle rock climbing to make it to the top of Pedra da Gavea, one of the world’s highest monoliths and the largest mountain on a coastline. You'll also find the best views of Rio de Janeiro and its surroundings. 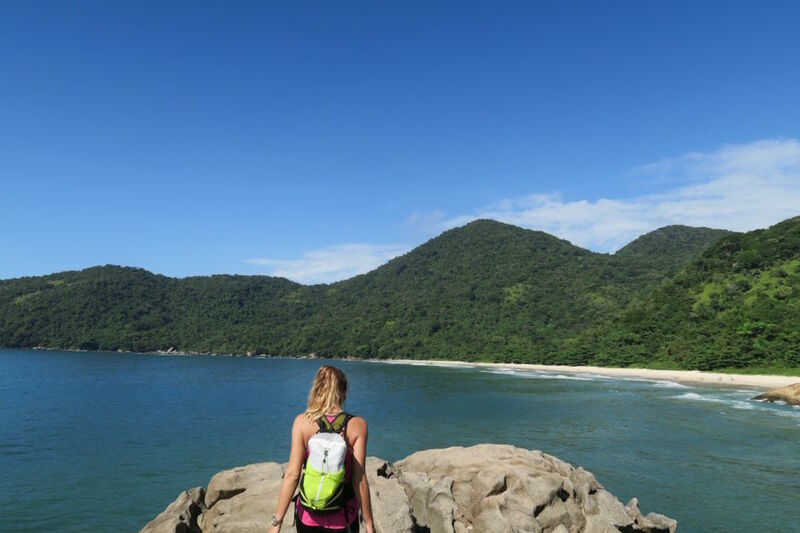 Ilha Grande is a tropical island packed with hiking trails that run through the Virgin Atlantic rainforest. It’s also a great spot for snorkeling and stunning beaches. 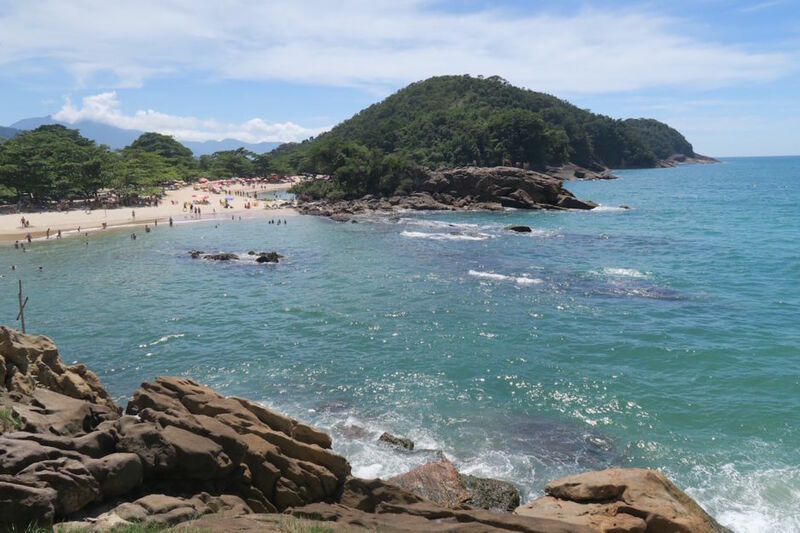 Paraty is a melting pot of adventures. By hiking through the rainforest you are guaranteed to find a place looking a little like this. You won’t be able to look away once you see the Iguazu Falls in all their awe-inspiring glory. Once you’re here you can take a day trip over to Argentina and check them out from a different and equally beautiful angle. 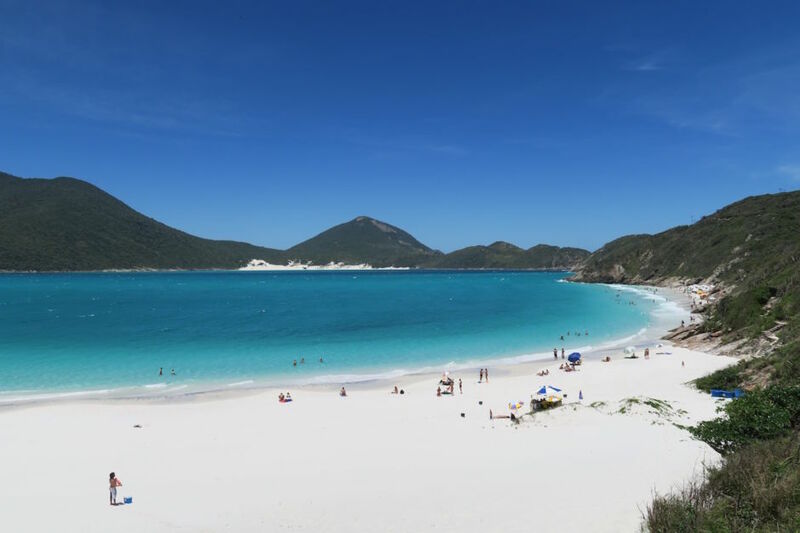 If you’re looking for white sand beaches, head to the untouched shores of Prainha in Arraial do Cabo. 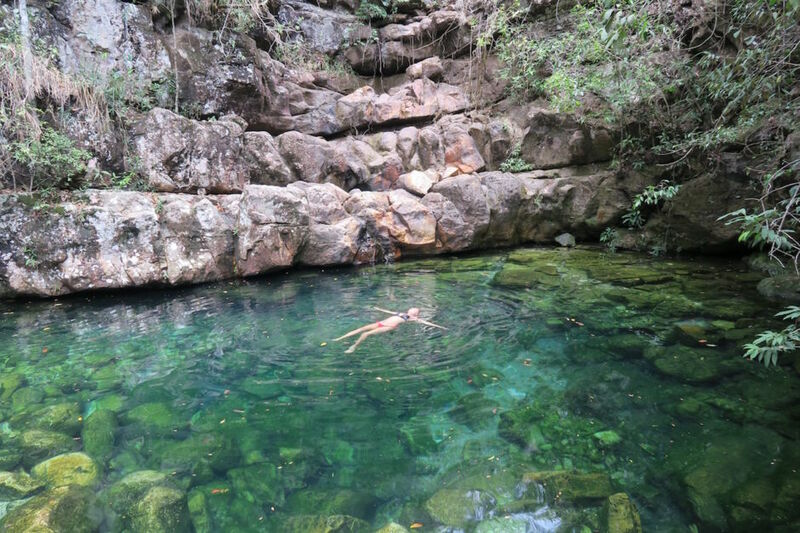 The exotic blue waters of Cachoeria Santa Barbara are an effort to get to but oh-so-worth-it. 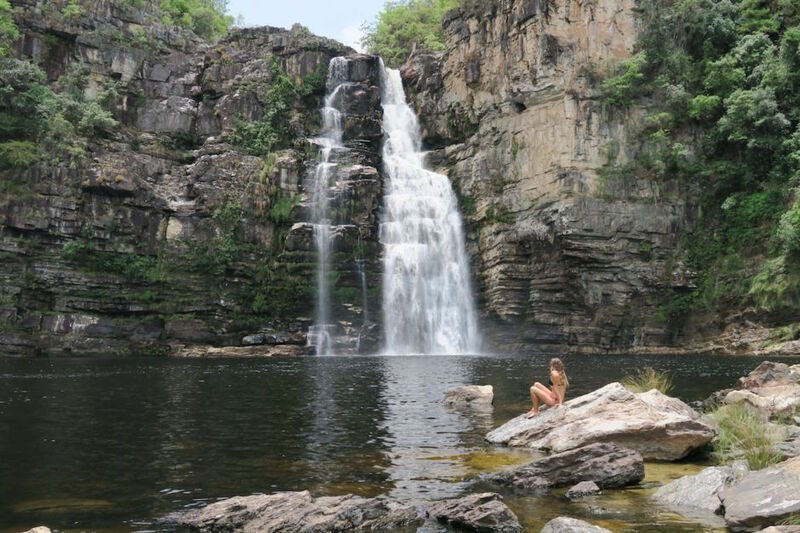 In Chapada dos Veadeiros National Park, the waterfalls outnumber the tourists. 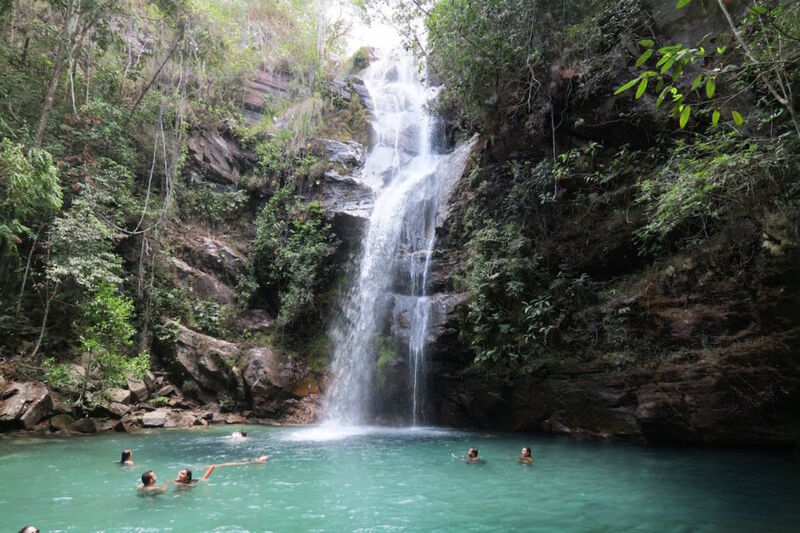 Cachoeira Loquinhas has a magical hiking trail leading to ten natural pools where the water of each pool is a different blue. 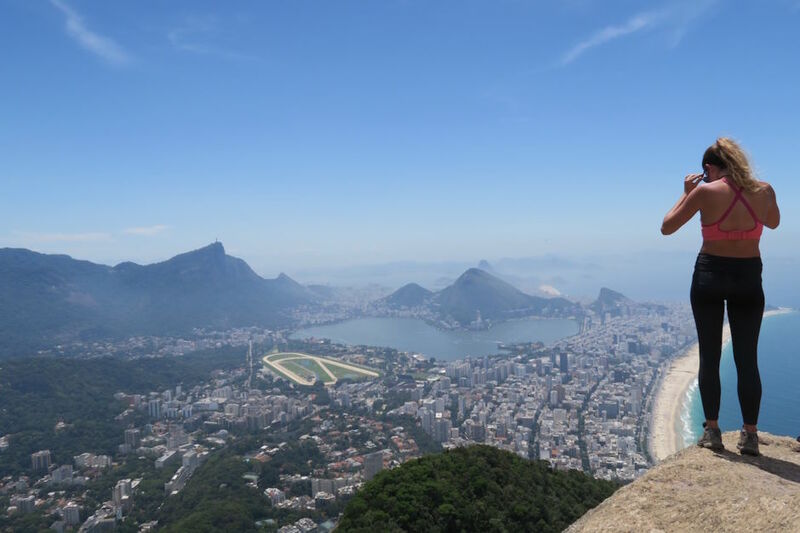 Don’t miss the 45-minute hike up Morro Dois Irmãos to help get your bearings in Rio de Janeiro. 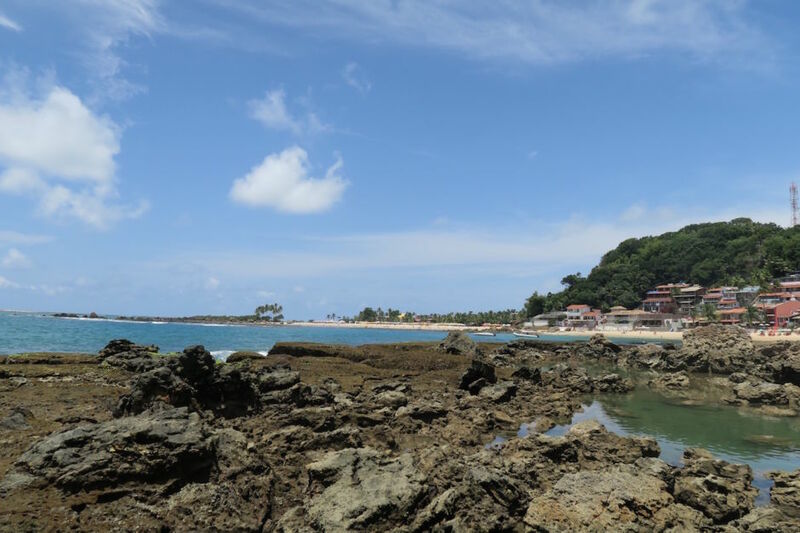 The motto of Morro de Sao Paulo is "Island vibes, Island time." 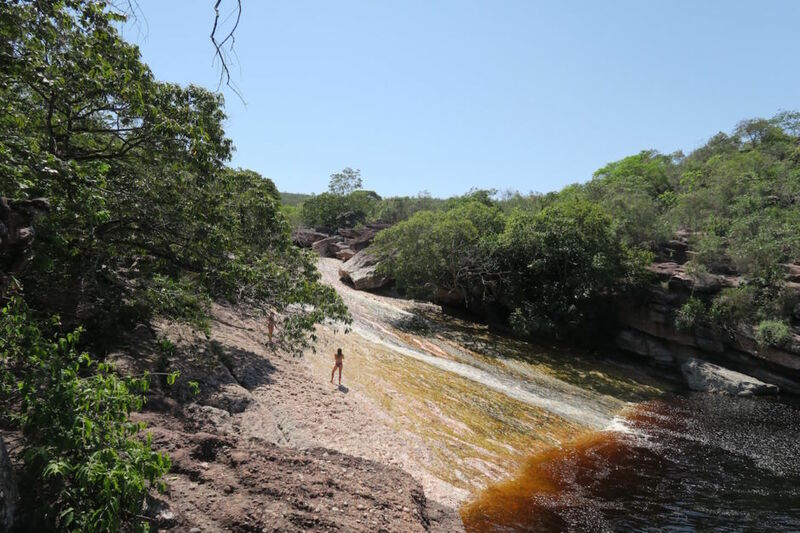 You'll find rolling hills, hippie villages, and jaw-dropping landscapes in the hiker's dream of Vale do Capão on the outskirts of Chapada Diamantina National Park. 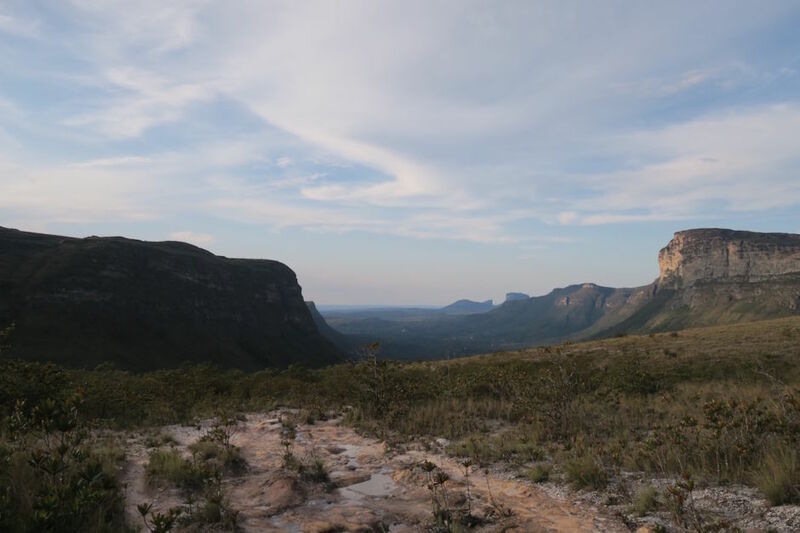 The most unbelievable lookout of all time is tucked away in a little corner of Vale do Pati in Chapada Diamantina National Park. Want to slide down a rock formed waterslide? Lencois is full of naturally-formed wonders like this. 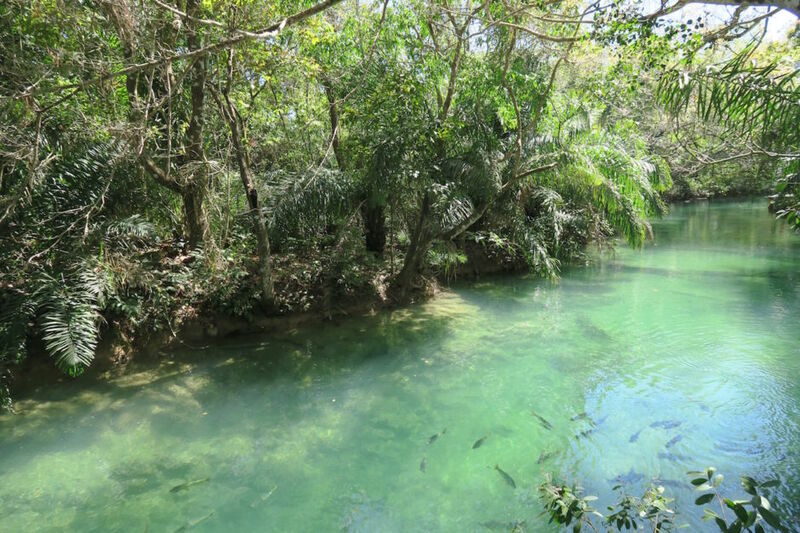 The town of Bonito is an aquatic wonderland filled with ecological wonder.